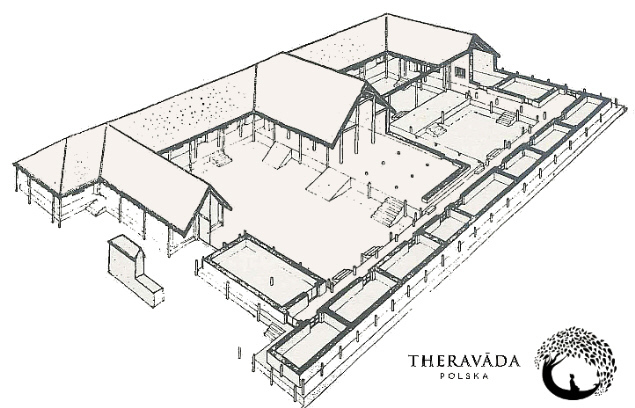 The Foundation, with the help from it's supporters, has long-term plans for establishing a retreat centre that will invigorate the practice of Theravāda Buddhism in Poland. This future centre will not only simplify the coordination of Dhamma Talks, meditation courses and retreats, but will also facilitate a stay of a resident teacher from Poland, or abroad. Just across our western border, in Germany there are several Theravāda monasteries and groups of Theravāda practitioners (source: theravadanetz.de). We believe that the same is also possible in Poland.